Ireland is more known for its whiskey and beer than its food. When food is brought up, conversation tends to start and stop at corned beef and cabbage. That, or some vague mention of potatoes. Those stereotypes are tired and should have been dispelled years ago. Ireland has a thoroughly modern food scene, and the top chefs in the country are making drool-worthy dishes everywhere you look. That said, to understand Irish food you first have to understand the country’s comfort food. These are the seven best traditional Irish dishes to eat on St. Patrick’s Day as well as every other day. Irish stew is, at its most simple, a thick mutton, potato, and onion soup. It embodies everything about thrifty food: the meat is from old sheep that had spent their lives providing wool or milk, the broth from simmered sheep bones, and the meat all broken up with some cheap and plentiful root vegetables. When available, there’s also some variation of parsley, barley, mushrooms, and carrots. Irish immigrants brought their soul-warming comfort food with them wherever they traveled and adapted the recipe to what was available. 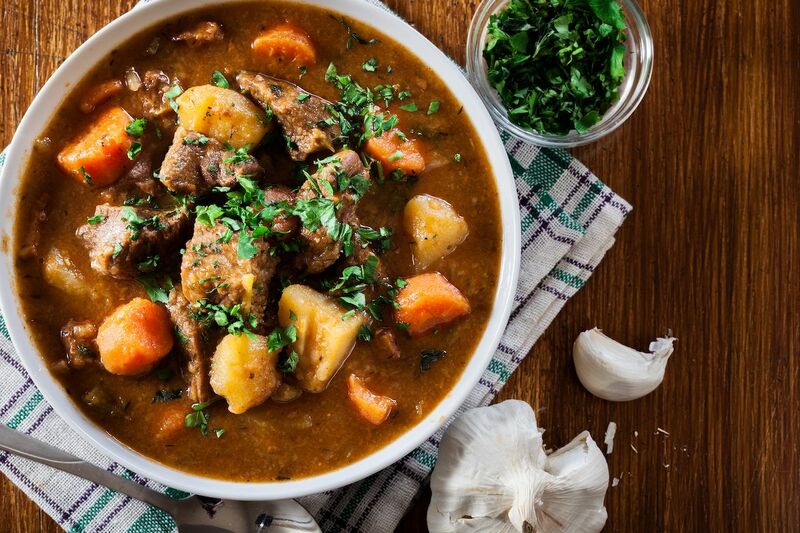 An uncountable number of variations exist today, and don’t be surprised if you find an Irish stew made with wine or Guinness. 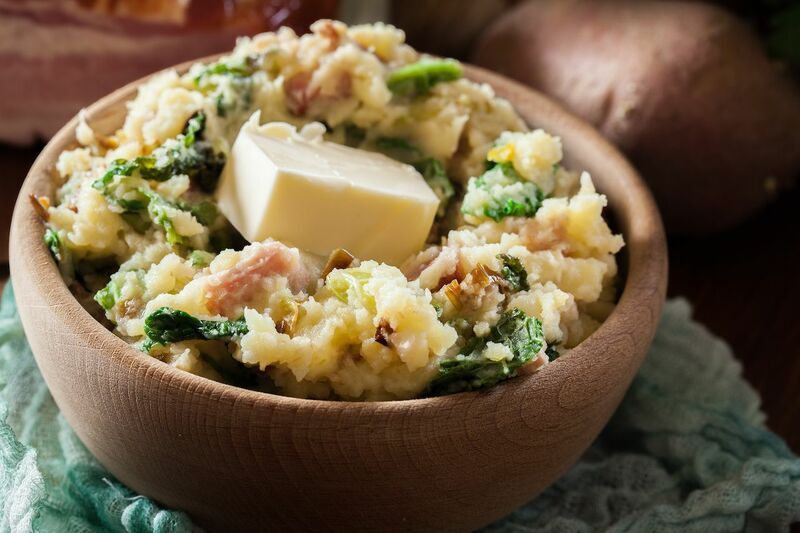 Colcannon is a working-class meal of mashed potatoes mixed with kale, cabbage, leeks, and cream. It’s eaten year-round, but is most associated with Halloween. 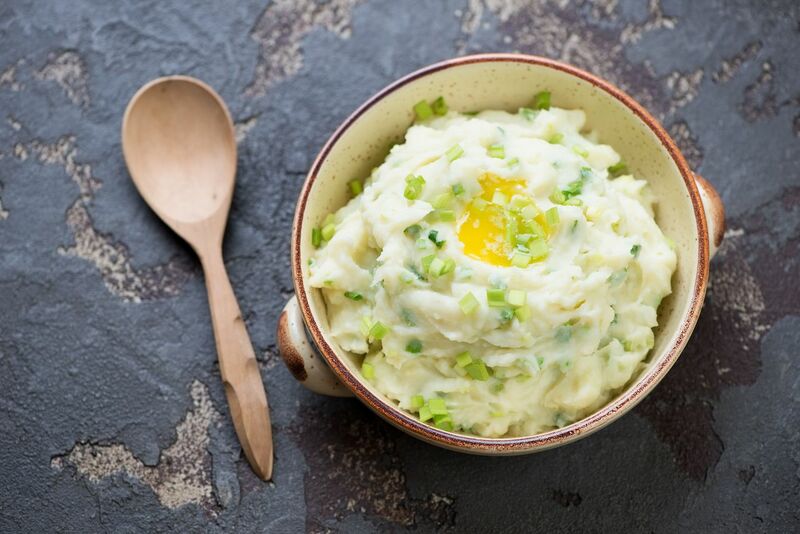 The holiday goes back a long way in Irish culture, and colcannon has held a special place on Halloween menus since the mid-1700s. On this day, an item is folded into the bowl of colcannon like a plastic baby in a king cake. A coin means the finder will have wealth in the future, a rag means poverty, and a stick means spousal abuse. Other trinkets include a button, which meant a man would stay single for the year, and a thimble, which meant the same for a women. Women would put colcannon in a sock and hang it from a door so that the first man to come in would be their husband. A daring, if seemingly ineffective, trick. Black pudding is more commonly known as blood sausage. 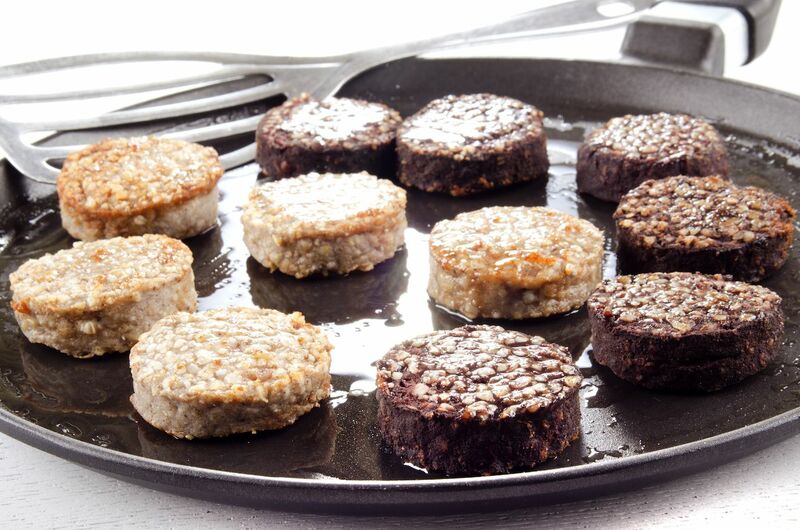 Beloved by some and reviled by its very name by others, black pudding is made with pork, grain, fat, and blood. White pudding, which is served alongside black pudding in the name and on the plate, is made with the same ingredients except for the blood. Both are formed into a type of sausage, cut into slices, and pan-fried. It has been made around Ireland for centuries. It’s commonly served with a heaping Irish breakfast fry-up with bacon, eggs, tomato, and beans; the white pudding is what sets it apart from a full English breakfast. 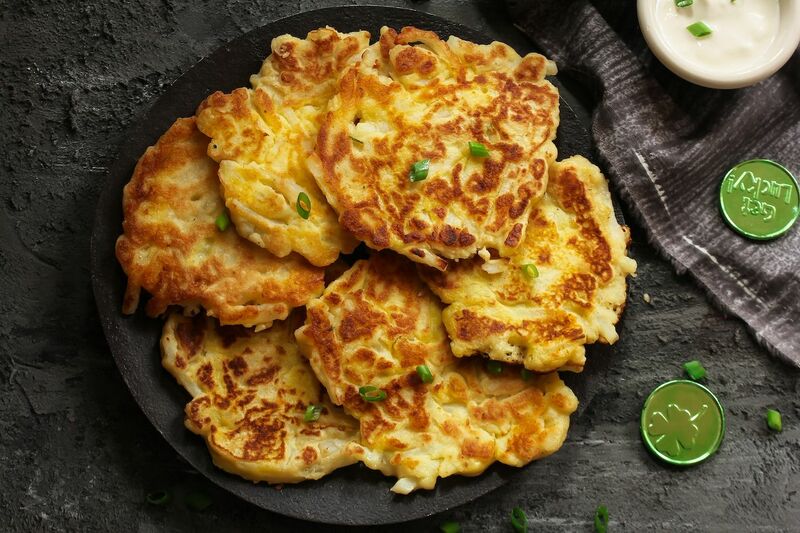 Simply potato cakes by another name, boxty are traditionally eaten in the north and midlands of Ireland. Typical boxty is made with grated potatoes, baking soda, flour, milk, salt, and occasionally egg, which is all mixed together. The mix is then either fried in a pan like a hash brown, baked, or boiled. Like many of Ireland’s potato dishes, boxty came about as a cheap food for working-class families in the 1700s. And like working-class dishes around the world, the recipe varies depending on whose family recipe you’re using. Today, you can find boxty with any number of variations and toppings — think cheese, fresh vegetables, and meat — that add some flavor and cut through the starch of the potato-on-potato dish. Barmbrack is a type of fruitcake that’s traditionally served around Halloween because fruitcake is terrifying. Like Ireland’s other Halloween food, colcannon, barmbrack can have an object hidden inside that means something for whoever the finder is. Its Gaelic name is báirín breac, which means speckled loaf. 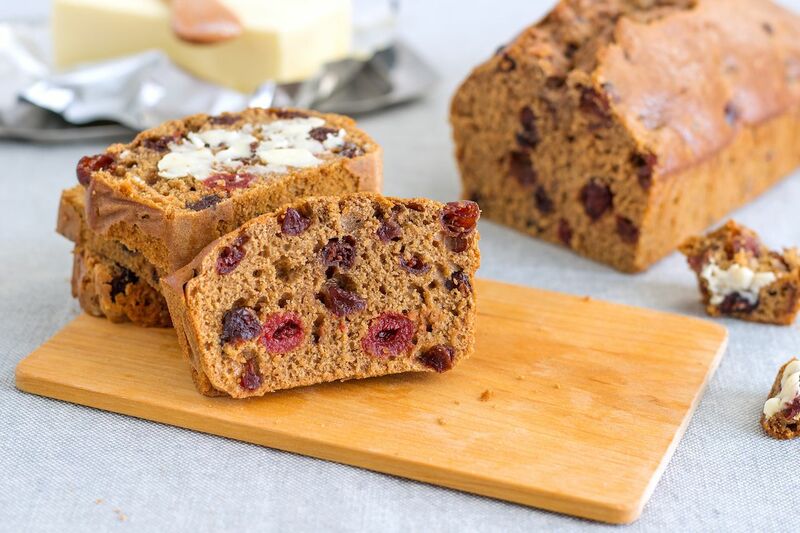 Whether you go with the traditional name or its modern moniker, the loaf is made with raisins and other dried fruit, nuts, flour, sugar, egg, spices, and whiskey (preferably Irish whiskey). Try barmbrack instead of Irish soda bread this year for St. Paddy’s. Champ is like a less luxurious colcannon, and is indistinguishable from mashed potatoes in the US. It’s made with potatoes, milk, butter, onions, salt, and pepper. There’s not much else to say about it, but that doesn’t devalue it in the eyes of all who appreciate some solid Irish comfort food. A better name for shepherd’s pie would be frugal potato pie. Admittedly, that’s not as appetizing, so here we are. Shepherd’s pie is made with a crust of mashed potatoes on the top and a minced mutton and vegetable filling (if it uses beef then it’s called cottage pie). It’s the ideal method of combining leftovers without having a strange mix of flavors. 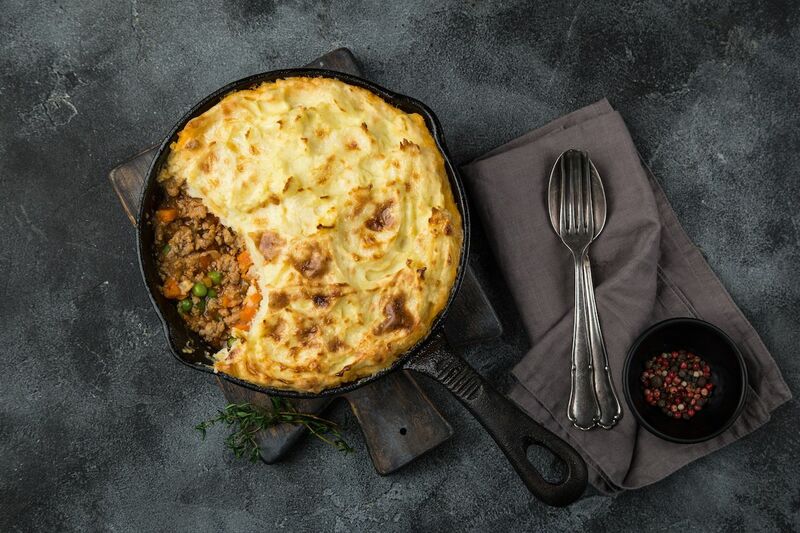 You can find shepherd’s pie in Ireland and around the world today, and each place has its own twist.